The armband decision appears to be wide open this week, so the community provide excellent advice for your Gameweek 19 Captain Hints and Tips. 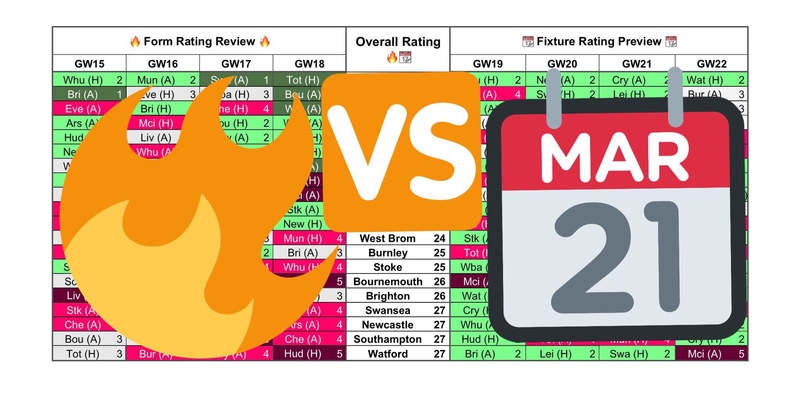 There’s seven players to choose from in my Gameweek 19 Captain Article for FPL Bet, including another hilarious pick from my Clueless Husband. ?‍♂️ My Clueless Husband returns with another hilarious selection, plus there’s all of the usual picks! Manchester City options dominate the Fantasy Football Pundits poll. Will you be leaning towards Sterling or De Bruyne? Sterling & De Bruyne to deliver the goods for fantasy bosses this Christmas? Your Gameweek 1️⃣9️⃣ captain is? Captains are discussed in the latest FanFeud podcast. Which panellist will you be siding with? FPL Wolf has advice for those of you considering giving Kevin De Bruyne the armband. FPL Family remind us why we shouldn’t be discounting Liverpool assets as captaincy potential against Arsenal. I know #MCFC have all the obvious captain choices this week. #LFC v #AFC usually full of goals though. Plus #LFC have won their last four away games all by a margin of 3+ goals. There’s a differential option to consider in the latest Stag’s take for Rotoworld. Halfway point of the season column is here for you guys ahead of Friday night! The statistics point to Manchester City scoring the most goals, according to Fantasy a Football First. 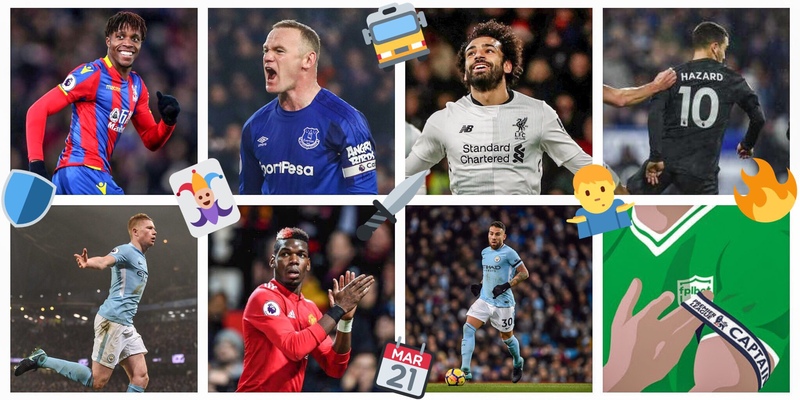 FPL Connect have a convincing argument for giving Sterling the armband. Pogba is an interesting pick on his return to the Premier League following a suspension, for FPL Heisenberg. Check out his other options in the latest Daily Strikers article. 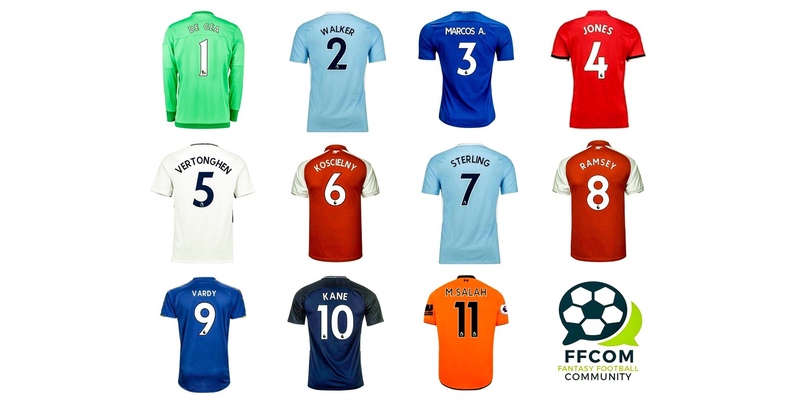 Don’t forget to check out the Community XI for Gameweek 19 and the Form Vs Fixture Charts.